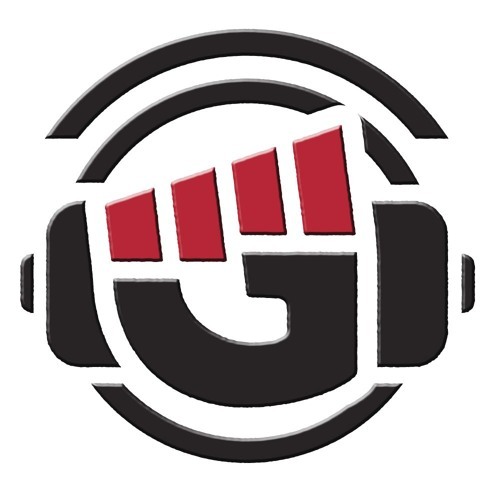 GRadio.ca is an all-local and independent online radio station broadcasting in Edmonton, Alberta. GRadio.ca exists to promote local music and culture from around the city to people around the world, and strives to be a sustainable platform from which local artists and musicians can promote themselves. It is funded through local grants, advertising from local companies and donations from culture-conscious people like you. Beyond music, GRadio.ca strives to be a hub of a wide variety of local art, entertainment and information. From talk radio and interviews, to digital content such as art and writing as well as local video productions, online radio is a very diverse and versatile tool of promotion and discovery, used in the way radio was intended – to serve the local cultural scene. We will continue to bring a platform for local art and music on the Internet, while sponsoring and promoting local events around the city. In an age dominated by massive international media conglomerates, we believe that independent radio is not only important but necessary in any free society. Please enjoy our collection of local art, and if you have anything to contribute please get in contact.